Click on a heading below to view the entire press release or article. 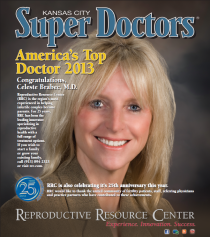 Dr. Celeste Brabec is selected as one of Kansas City’s Super DOC’s for the THIRD year in a row! – 2009, 2010, 2011.